Shapeshift vs Changelly: Which Instant Crypto Exchange Reigns Supreme? Shapeshift and Changelly are both instant Crypto Exchanges. 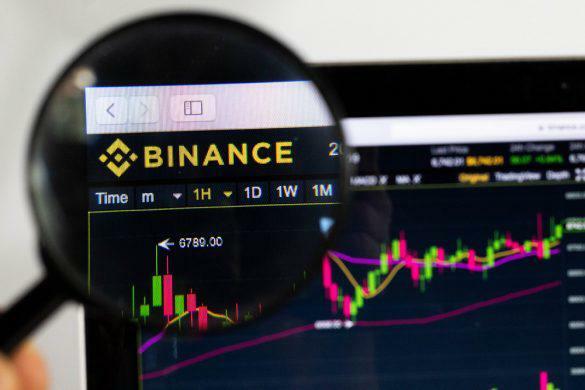 Unlike Binance and Coinbase, which are designed for users to trade on a daily basis and hold large sums of cryptocurrencies on their platforms, instant exchanges are designed to be quick and painless. Such is the case for both Shapeshift and Changelly, two instant exchanges that let users easily make crypto-to-crypto trades, and in some cases even fiat-to-crypto trades. 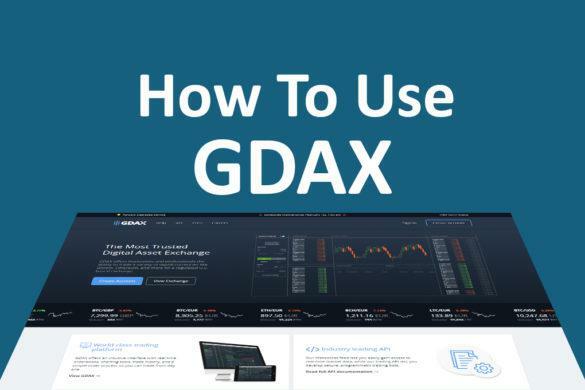 Importantly, these exchanges eschew the complex trading interfaces other crypto platforms use in favor of a streamlined system that lets users pick two coins, click a button, and make an exchange. Shapeshift has the lead in terms of time on market, but Changelly offers a unique challenge with its simplified service and low fees. While each offers its own advantages, let’s break down each to see how well they perform. Both exchanges offer standard crypto-to-crypto deposits, which let users exchange whatever cryptocurrency they’re holding into the token or coin of their choice. Changelly lets users input their wallet and trade into whichever destination they wish. Moreover, the company provides functionality for fiat purchases with Visa or Mastercard credit or debit cards. Shapeshift has a strict no-fiat policy, but it does offer users a third-party purchasing option through a partnership with Simplex. However, users must visit a different website to do so, and must accept any fees Simplex imposes. In terms of features, both companies offer a similar service—the ability to quickly carry out crypto-to-crypto trades without the complex ecosystem other crypto exchanges offer. 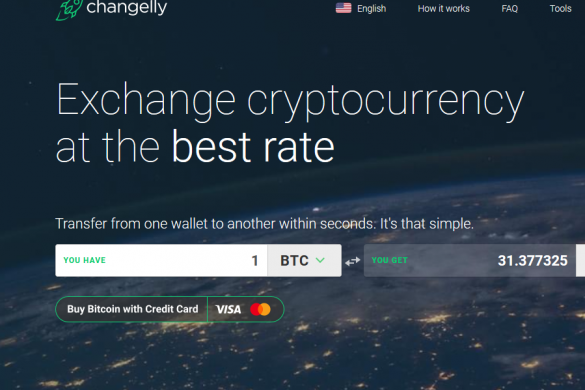 Changelly’s platform offers easy exchanges which take a few seconds to complete and up to 30 minutes to clear, letting users choose from any of their available offerings of coins. 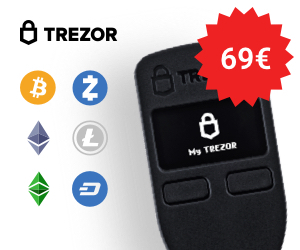 Additionally, users can purchase any of the available cryptocurrencies with a credit or debit card, though they include additional fees for any fiat transaction. To complete a trade, users simply need to select the origin cryptocurrency, the destination coin, and the amount they wish to select. Once they choose the initial details, they select the destination, confirm the transaction, and complete it. Shapeshift provides similar functionality though it uses a third-party service to provide fiat-to-crypto purchases. Users can log in and choose from either a quick or a precise transaction and get started. Quick exchanges let users simply declare the amount they want to exchange without having to declare the exact amount to be received. This feature does not have a time limit and requires little verification. Precise exchanges require stating the exact amount to be sent and received before being provided with a deposit address. It also includes a timer which nullifies transactions’ rates if it expires. both companies take a slightly different approach, with Changelly providing an established fee and Shapeshift apparently charging no fees, though that is not entirely the case. Changelly charges a 0.50% fee on any exchange, regardless of the tokens being traded. This does not include the network fees that are normally charged by blockchains to process transactions. 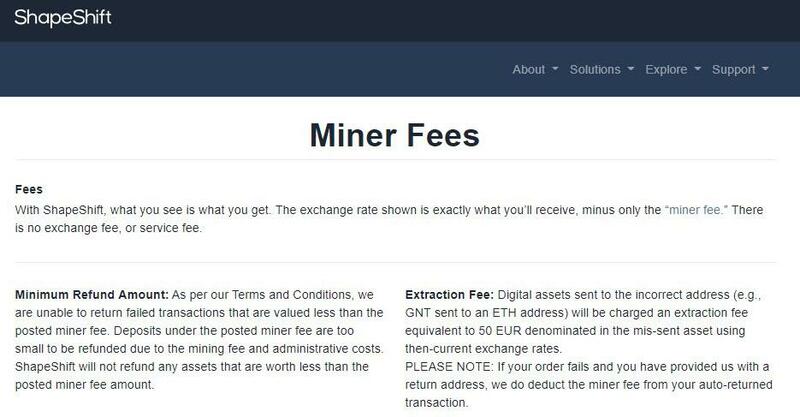 Shapeshift does not have a fee for trades although their transactions do include a flat miners’ fees for the receiving currency. However, many have observed that Shapeshift’s fee is sometimes different from the actual miner’s fee, with the company pocketing the difference. When it comes to currency options available for trade, both companies feature a high number of the most popular cryptocurrencies alongside a variety of smaller tokens. Both Changelly and Shapeshift offer trades to and from bitcoin, Ethereum, and Litecoin, and Ripple, a token that is quickly gaining popularity. From there, Shapeshift offers trades for up to 40 coins currently, although it does constantly add more tokens depending on their available liquidity. Changelly, on the other hand, offers trades for more than 100 coins, with seemingly few restrictions. Shapeshift was founded in 2014 by Erik Voorhees, a serial entrepreneur with experience in several previous blockchain- and bitcoin-based ventures, including the controversial SatoshiDice. The company, which is based out of Switzerland, has operated more or less uninterrupted since then, with a brief interruption in service when the company shut down the platform to reinforce its infrastructure and security. This came after a series of attacks aimed at the company’s hot wallets and resulted in a relaunch of the service. Since then, Shapeshift has operated without downtime or further security issues. Changelly was founded in 2015 and has since attracted more than 2 million registered users, totaling roughly 15,000 transactions a week. The initial work on the platform was started in 2013 by the bitcoin mining collective MinerGate. Since then, however, the company became an independent cryptocurrency exchange, led by Konstantin Gladych. The company, which is headquartered in the Czech Republic, underwent extensive redesigns and was relaunched in 2016 with the same management team in place. Mr. Gladych has extensive experience in tech, and more recently in blockchain through several companies. Both companies offer users the ability to forgo many of the verification requirements full crypto exchanges include such as KYC/AML and photo verification. However, both Shapeshift and Changelly require an account to complete any transaction, and both heavily recommend the use of 2-factor authentication either via SMS or authenticator tools like Google. Changelly requires minimal details to open an account, with little more than an email address and name. Shapeshift requests more details in order to fully verify accounts, including a physical address and ID number, although it eschews photo ID requirements. Shapeshift, which now has a robust security back-end, suffered from three separate attacks in a short span that forced the company to overhaul its internal security features and upgrade its infrastructure. Changelly has not had a reported hack or attack. 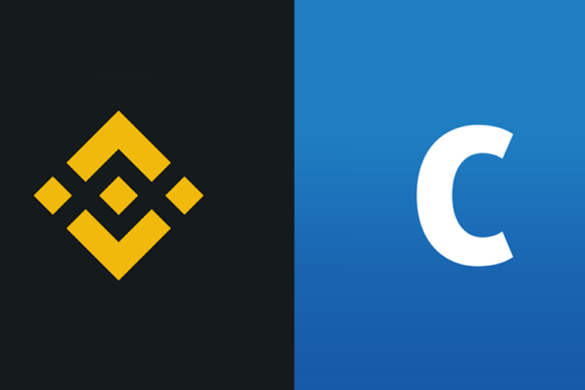 For quick trades that don’t require a complex exchange like Binance, both Changelly and Shapeshift offer a viable solution for users. Changelly is excellent for users who value their privacy more due to their lower verification standards and clean track record in protecting their users. Shapeshift, with its newly beefed-up security and verification requirements, is ideal for users who are less concerned with privacy but who prefer a higher security profile. With both offering similarly fast and painless instant exchanges, Changelly and Shapeshift are intriguing alternatives for any user.